When you’re talking about a TV, size does matter: the bigger the better. Most outdoor TV covers aren’t designed for 70″” televisions, but not at TV Cover Store. 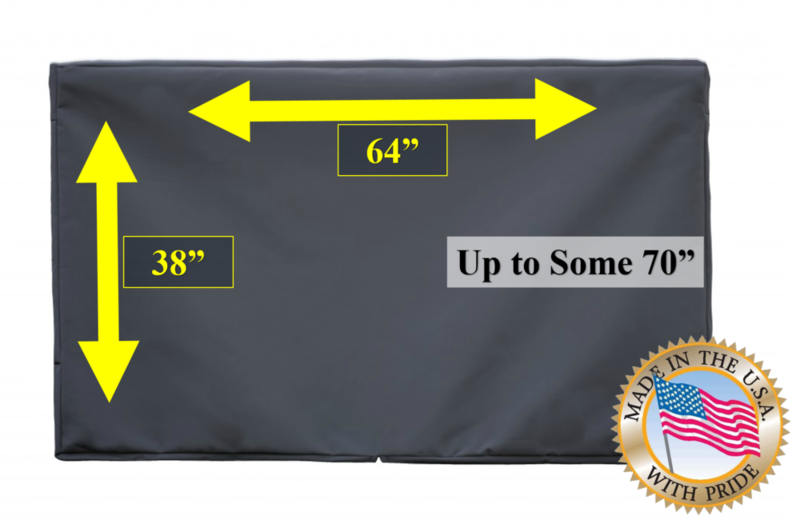 Our extra extra large TV cover is the largest product we carry so that your next neighborhood barbeque or outdoor event doesn’t have to sacrifice size for protection. Keep your jumbo sized TV safe against the dust, wind, rain, and other elements of the harsh outdoor environment. 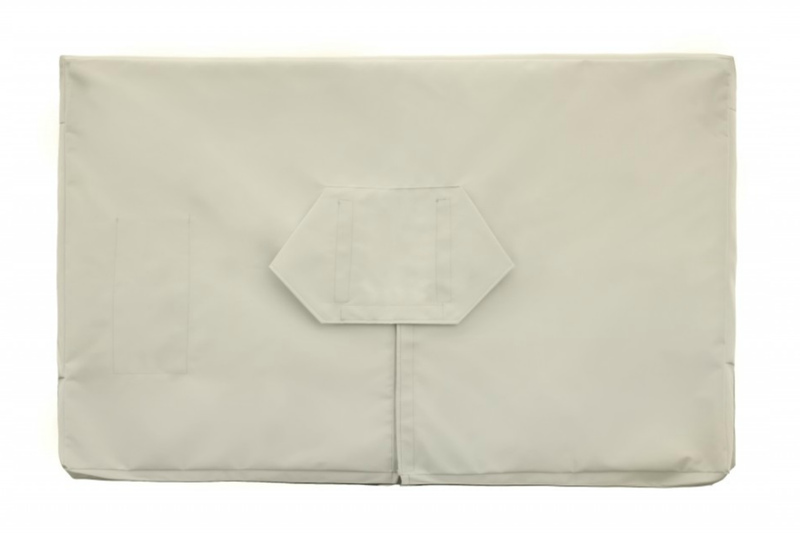 As with all our products, our Large Plus TV covers are compatible with any bracket that has an articulating arm or pivot mount, so go ahead and mount that TV against the wall of your outdoor patio, bar, or restaurant and rest assured it will be protected against Mother Nature.